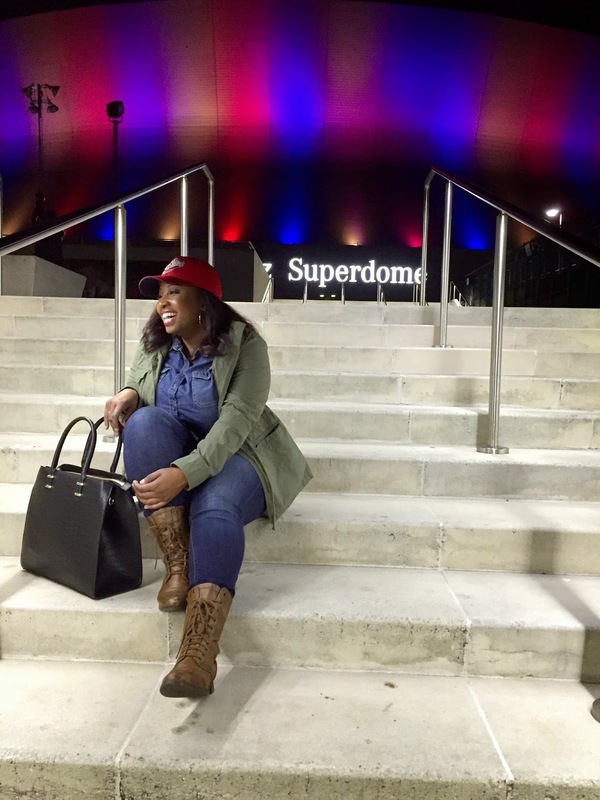 I've been kind of off & on with posting new blog topics. I've just really been enjoying life & living in the moment. Recently I've met so many people by opportunity and just putting myself out there..which is something I don't usually do. By doing so, I've began networking with other people in multiple career fields and it has allowed me to grow as a person/career wise. 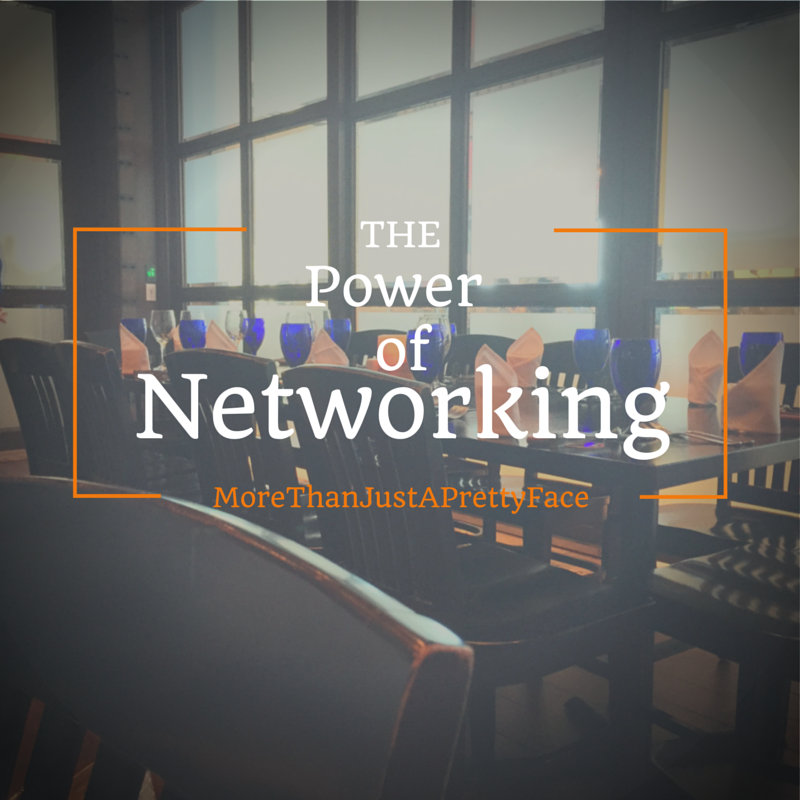 If you want to succeed at any career NETWORKING IS A MUST. That's about all I have to say. "Have Courage and Be Kind". Okay at first I didn't really have a post for today lol! But I feel like I've been forcing a few posts instead of just writing whatever comes to mind like I've been doing from the beginning. 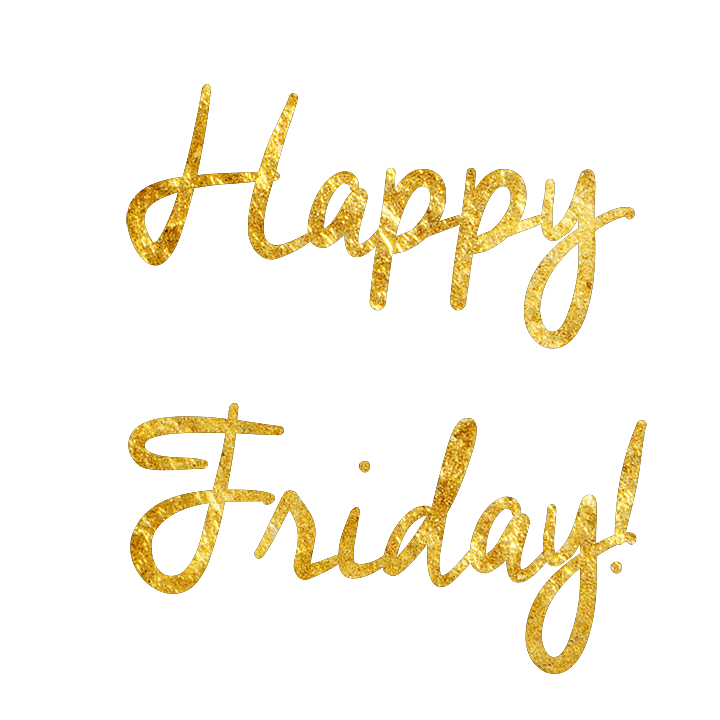 It's Friday & I need to let this be known. Maybe a year or two ago, I was on the hunt for a mentor & there was this person in the area that I really looked up to & she was inspiration for what I would like to do in the near future. Well I attempted to contact her & was completely ignored. I understand that people are busy but cmon now...everyone checks social media. My point being -- Stay true to who you are. I know I've STARTED FROM THE BOTTOM..& I'm not there yet but as I'm working my way up to where I would like to be, I want to help others as well. I'm never too busy or too involved to not respond to someone that looks to me as inspiration. I have nieces and nephews that look up to me. I know that people are ALWAYS watching -- even people I don't know, so you make sure you come correct so that you are an actual role model behind close doors and in the public. Okay..... this is a sensitive topic and this is my blog/my space so I don't mean to offend anyone. This is just my perspective from my experiences thus far. Also, in no way am I apologizing for the things I say, it's my truth. From a young age I've always been in Honors/Advanced classes in elementary-highschool. I've been a computer person since the age of 12. I took many college courses in high school which allowed me to earn college credits as a teenager. 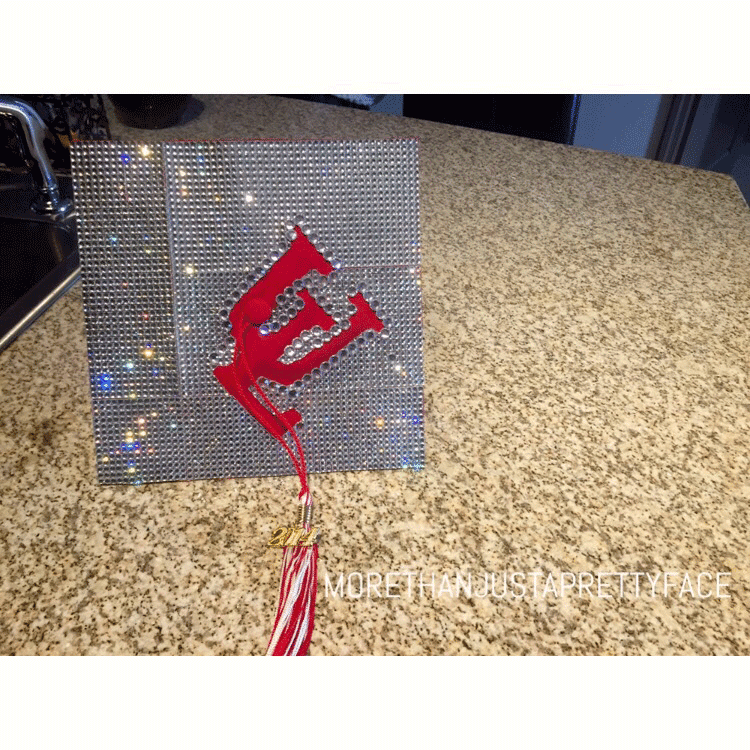 I completed college in 4 years, earned a Bachelor's of Science degree in Informatics. Got hired before graduation and started my career 2 days after college graduation. As you can see I've very knowledgable and educated. Right? Well working in the corporate world or just work in general....has it's struggle being educated and of minority. Others view you as the media projects your culture. I understand that I look different than majority of the people in the office. It just automatically makes you underrated. But does that stop me? No. 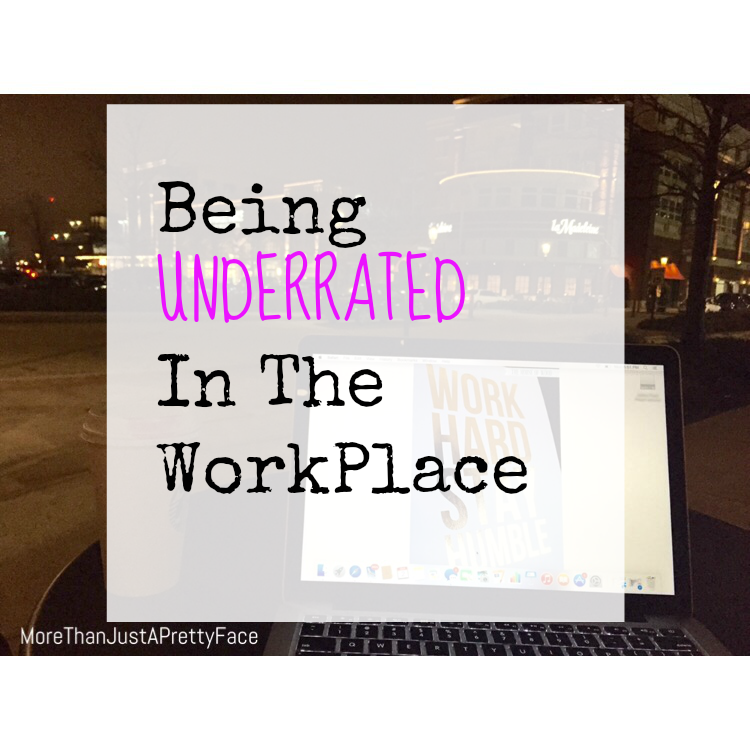 Being underrated has been my biggest struggle/battle of working in the corporate world. I am very passionate about my work & it has never been a competition for me. I see every opportunity to learn more, engage more, listen more. Being underrated has taught me that you CANNOT change a person's thoughts about you but you can definitely show them that you DO know your stuff. By working harder even you're doubted. Being underrated has shown me that I am a stronger person because of how I react to situations. I don't, I pray about it. God has been dealing with me and it has allowed me to grow as a person and spiritually. Being underrated has made me a well-rounded person. My victories and struggles have shaped me into the person I am today. I find myself saying "If it's not a positive vibe, I don't want it around me" a lot nowadays. In my family, in my friends, in my environment, in my music...everything POSITIVE. This morning I watched this interview of Taraji Henson & she said that she surrounds herself with positivity because when there's that one person that has a negative cloud around them it begins to affect you. I'm guilty of being a "Negative Nancy" at times lol! But then I began to notice how being positive about certain situations would give me energy and strength to accomplish tasks. Start your day off with a positive vibe, it could be a favorite bible scripture, favorite song, a little dance. Basically anything to put a smile on your face. It's Monday! Yipp-ee! lol! Start your week off with positive vibes. Check out L.D. -- a Chicago-based artist! "History" is my favorite song so far. For the past 2 weeks I've been away for business travel....& let me just say the beginning of the trip started off sort of depressing. I was texting my friends like.. "Just shower me with some encouraging words because I honestly feel like I can't do this anymore & I just want to give up on my career." Well that only lasted for 2 days. Then I allowed God to intervene. I prayed to Him just to lead my path & completely surrendered all my worries to Him. That's exactly what he did. I was stress free for the rest of the trip. Also my trip to NYC definitely just put me in a different mindset for the rest of the trip. Just being able to travel to New York all by myself & to be able to navigate amongst the thousands of other travelers was truly a blessing for me. I really want to begin planning a vacation for some time this year..not sure where yet but it will involve a beach. Whether my family or friends decide to come, I'm going on a vacation. Not only because I deserve it but also because I now have the confidence in myself to be able to travel alone. I want to explore God's beautiful creations. I've taken small steps towards traveling alone..first it was the mall close to my hotel where I discovered Restoration Hardware. Then it was exploring Jersey City & then New York. I feel like I can take on the world! Lol! But seriously, it's amazing how I can conquer my fears by just allowing God to order my steps & trust that he will protect me as I travel alone. I'm a hopeless romantic, lover of fine wines and the simplicity of interior designs. 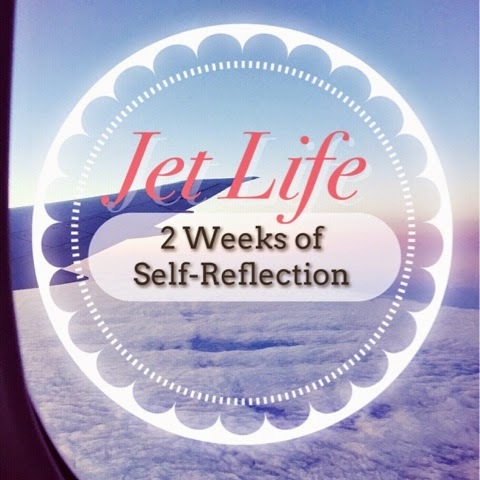 I love traveling, my best thoughts/blog posts are made on the plane. I love alternative R&B/indie music, especially if it's live! I love exploring and discovering new places. Places that may seem so minor to others but so major to a small town girl. It was really fun. Just living in the moment & exploring New York City. I took a ton of pictures & walked SEVERAL blocks. I researched ALOT before heading out via Google, Groupon New York, LivingSocial New York. Overall, just go with the flow of the day. Don't buy tickets online because life happens and you'll waste money if you aren't able to attend what you've paid for. *Please Note: This doesn't include the price of a plane ticket or hotel stay. On the sightseeing tour bus which is called "New York tours"(there's many different companies just find one in your price range) you can hop on & off at different landmarks which allows you to see multiple sights such as Empire State Building, Statue of Liberty, Rockefeller Center, Times Square, SoHo, ....a BUNCH more. Your ticket for the bus is valid for 24 hours. 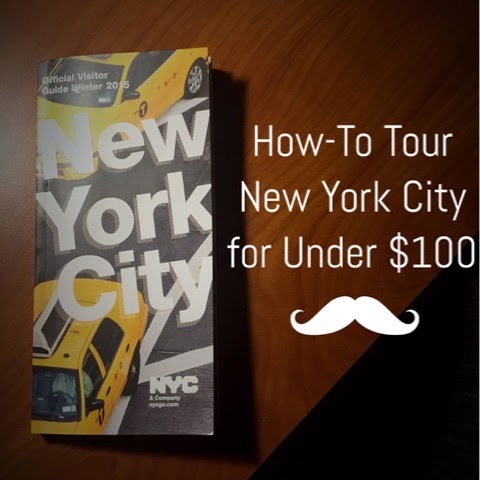 So you can take a break for the day & get back to exploring New York the next day! How cool right? I didn't actually shop or anything. Because I know I would've gotten carried away. The pictures that I was able to capture were worth way more than clothes or anything money could buy. I've been slipping with the vlogs but I'm back! I'm spending the weekend in NY so here's a Part 1 to my weekend in New York. To be completely honest, I had to talk myself into venturing out into the city...I'm an introvert (on the slick) and I'm not one to travel alone. But my sister & friends encouraged me to just DO IT. And I'm getting use to it. I'm REALLY enjoying it now. I've really been wanting to start a "series" about college advice or about my/our generation. 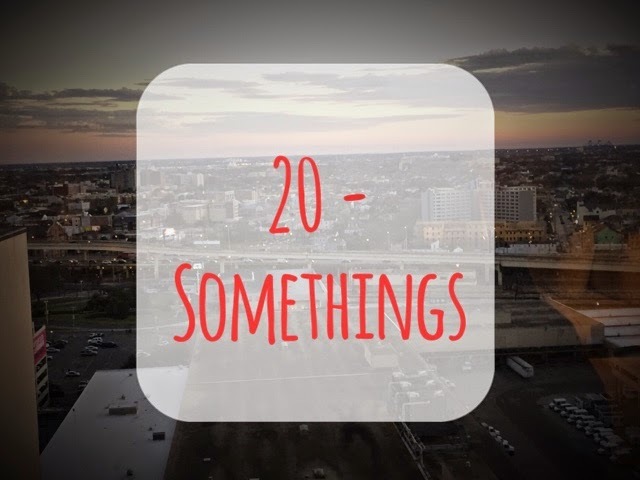 So here it is =) "20-somethings"
I guess the proper term would be "millennials" but I'd rather not use that term. We're failing ourselves...we're failing our parents/guardians. There's all these groups and such to raise up the younger generation & I love that don't get me wrong. There's many single parent homes out there. But what about our generation? been broken? I don't think so. What if there was like a community or workshops where we could freely express our problems or solutions to help each other physically, spiritually, mentally, financially? As I've said before I wish that I had a mentor or someone to advise me when in college...and even now in the corporate world I have a mentor/someone to look up to that has been where I am before. It helps tremendously to have that inspiration in your life, something that is tangible. We're not lazy, we're very intelligent. We can create & produce things in the palm of our hands (smartphones). But because of the media, we're portrayed as selfie takin', money lovin' brats. Is there anyone encouraging us to be entrepreneurs instead of being confined in this box of "what society says is the right way". I deal with the unimaginable each day at work...and who do I depend on when I'm feeling beaten by the enemy? Traveling from state to state & not having someone to just sit and talk to me can be so difficult and you honestly wouldn't know unless I open up to you. I write these blogs to relieve stress & tension in my life. Not to be the next Rob Hill Sr. or a "life coach". I actually started when Xanga existed...lol! I was probably about 12-13. I want to express my struggles and victories so that I can help someone else or show others that you can do it too. I will never be that person that has "forgotten where I came from". I am from a small town. I had never been on a plane until I was 22. I am a budget shopper. I am a hopeless romantic. I want to be the change I want to see in our generation. Any feedback about our generation? 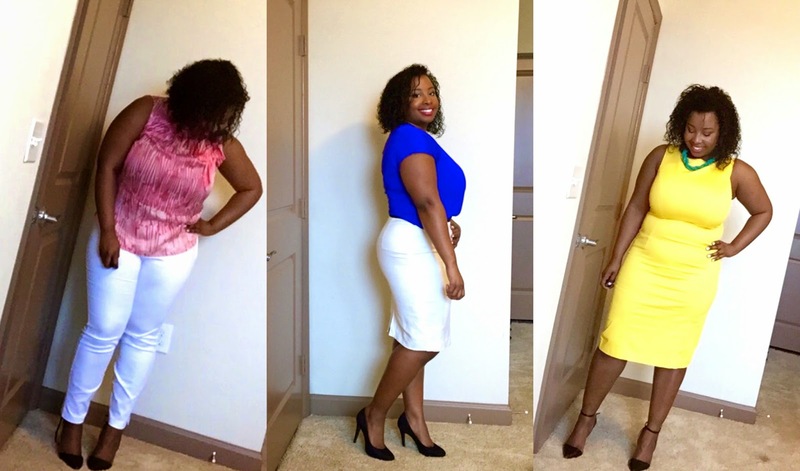 Check out my 5 Packing Tips For Business Travel post for more travel tips! *P.S. I'm over the cold & I'm ready for SPRING!! 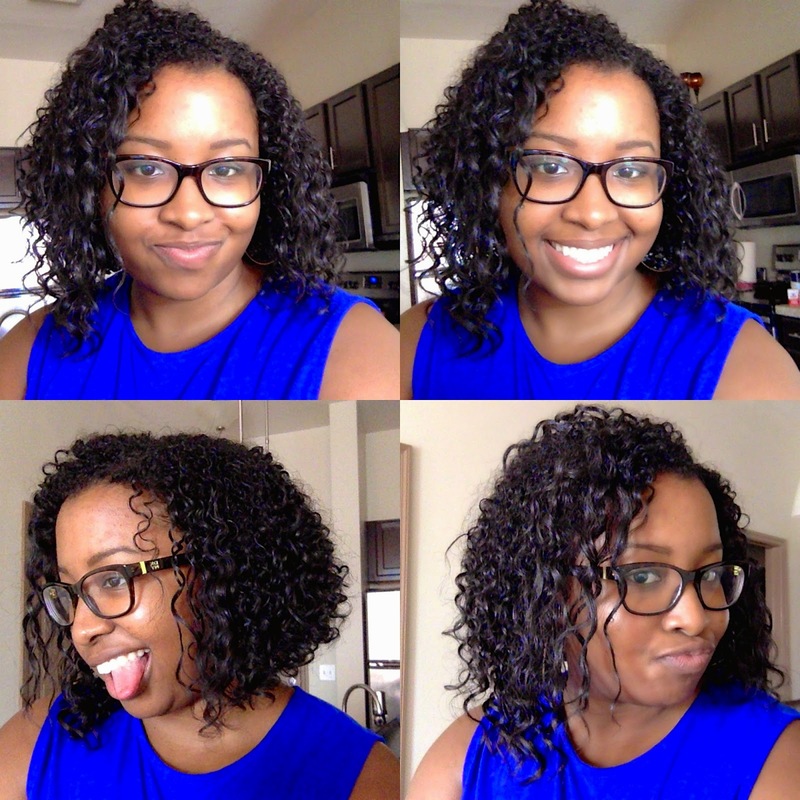 Quick Post: In LOVE with my natural curls! Okay so I decided to dye my hair back to black today & I'm IN LOVE with my natural curls. Like YASSSSSS! COME THRU CURLSSSSSS! Like many people my age, 20-somethings, I'm constantly thinking "Am I where I'm suppose to be in life?" "Shouldn't I at least be in a grad program by now?" "Am I in the right career field?" Then it dawned on me... the "race" is not about how fast you finish or how fast you accomplish things. It's all about if you actually make it to the finish line. You can start a ton of projects or tasks... but did you actually accomplish your goal? If you're accomplishing the goals you've set for yourself, does it matter how fast you completed it? This year I've started a list of the goals I've accomplished in 2015. What's one goal you've accomplished so far in 2015? Quick video about my transition from college to my career and how the process went. Check it out! 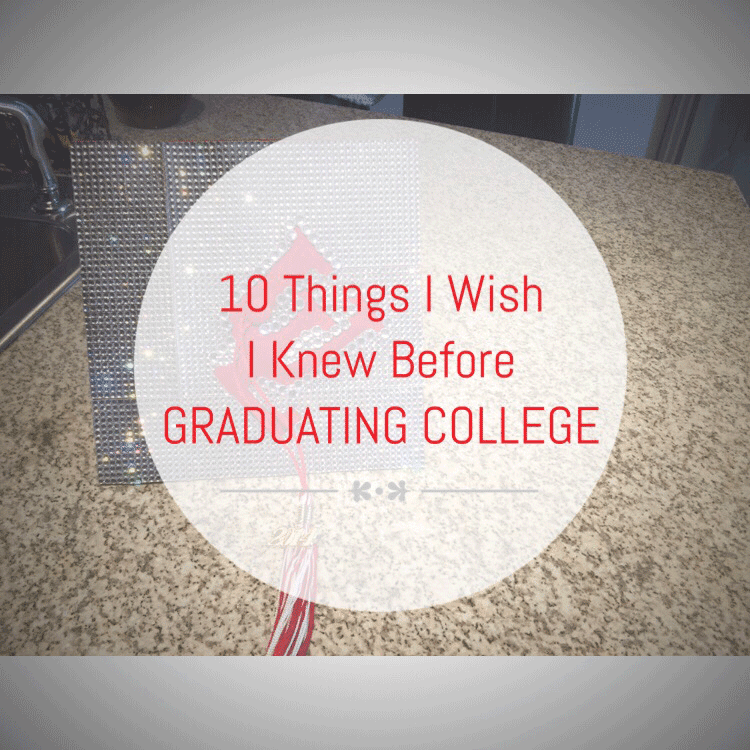 It has been almost a year since I've graduated college and I want to do a little reflection of the things I wish I knew before graduating college. 1. Friends will come & Friends will go: Under different circumstances, you can really judge who's there for you by who's there during your success (graduation ceremony) AND your downfalls. Don't hold on to friendships just because you've been friends since diapers. People change. Change is GREAT. & if they don't change then....that's a problem. 2. Get an internship/co-op during the semester: This will help TREMENDOUSLY when you are job searching. By having that experience employers will WANT to hire you before some one that only has a college education & no work experience. 3. Save more, Spend Less: I am definitely guilty of having refund checks & spending them on ANY&EVERY thing. In reality, you'll have to pay all of that back. So instead of saving for an expensive Spring Break trip with your friends. I would suggest saving more than you spend. 4. Your GPA DOES matter: This really depends on your major but if you have no work experience, employers will look else where (your GPA) & if it's really low... what else can you offer? 5. Having a mentor will help in decision making: During college I had a few advisors that I would go to for decision making in my major but as far as my career path I didn't really have a mentor. Now that I am in my career, I see how important it is to have a mentor specifically someone that has been down the same path that I am going on. 6. You may or may NOT get a job that is in the field of your major: As I reflect back on college, I learned a lot in 4 years but I also realize that my career path and my life aspirations may NOT follow my degree plan. I'm okay with that. I have things that I am passionate about & it makes life more interesting than just following a "plan" set by society. 7. Getting Certified: Whether it's CPR certified, CPA certified, or Microsoft certified, get some type of certification will help you stand out in the job search. 8. College will NOT teach me everything about the adult world: Life is all about lessons learned and college cannot teach you that in just 4 years. To be more specific: College doesNOT teach us about filing taxes, getting a mortgage, or credit scoring. 9. 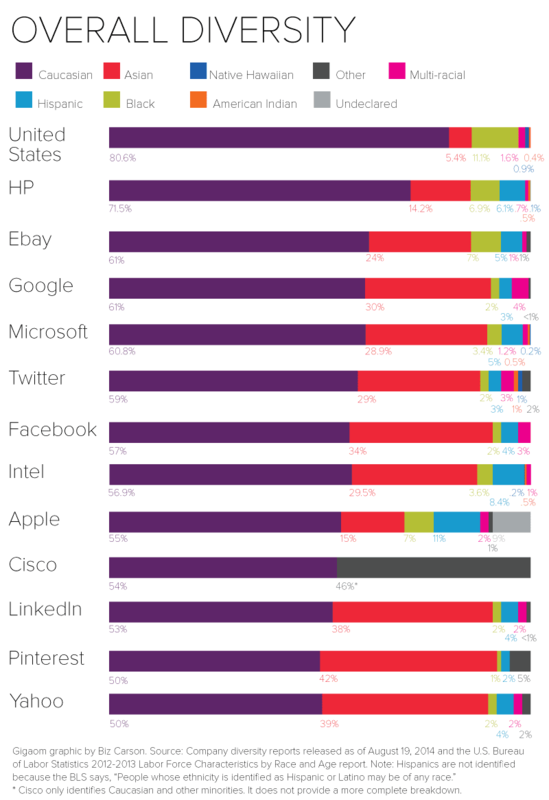 RESEARCH: Google is the main source of researching for me. I've used Google to guide me through just about everything in life. At some point in life you have to stop depending on everyone else to give you the answers & begin searching for answers on your own. "How to get into grad school?" "How to find my passion?" "How do I get certified?" 10. Don't depend on the validation of others: I'm guilty of this as well. I would ask my friends or my sisters for validation. Like "does this look right?" "is this okay?" "should I do it this way?" Whatever makes you happy. Just go out & do it! If you fail, OH WELL. If you succeed, GREAT! Now keep pursing your dreams, but don't ask someone to validate YOUR dreams. Need a little help with your resume? 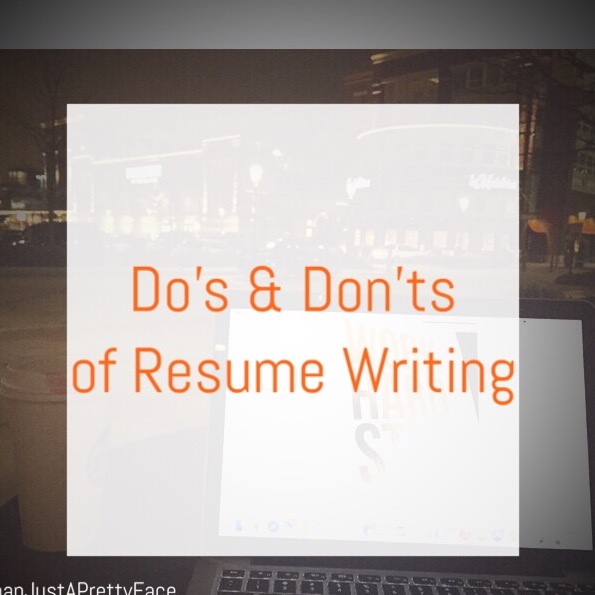 Check out my Tips on Resume Writing post. What's one thing you wish you knew before graduating college? A little Monday inspiration for yall! I love getting inspiration from really random moments in life. Pinterest, Starbucks Chai Tea Latte, & Big Sean definitely is giving me all the inspiration right now. It's a new month, which means new opportunities and lessons to be learned! This year has really been great so far! Even though its only March, I feel like I've learned so much and came across so many amazing people. Just a quick reflection, do you see any growth in your life thus far? Physically, spiritually, emotionally, and/or financially? If the answer is yes, continue to work at being the best you can be for yourself. If the answer is no, what areas in your life could use a bit of work?